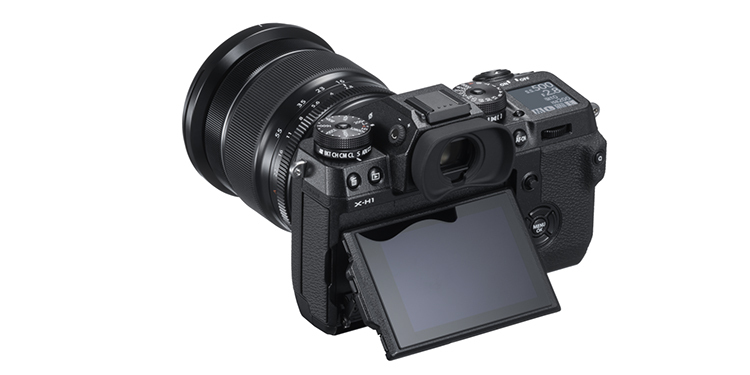 Fujifilm has launched the X-H1 with a big focus on video capabilities and image stabilisation, along with two new lenses designed particularly for videography. The X-H1 features a 24-megapixel APS-C X-Trans III sensor, and has five-axis in-body image stabilization (IBIS), which allows photographers to get optical image stabilization with any lens attached to the camera. This will be a great benefit for those already using Fujifilm’s best lenses, which are unfortunately unstabilized, but have fast apertures for strong low-light performance. With IBIS integrated, photographers no longer have to compromise on any of these aspects. As this is a high-end camera, it’s not exactly priced for everyday consumers. The body-only X-H1 has a price tag of Rs 1,49,999, while the extra battery grip drives the price up to Rs 1,72,999. 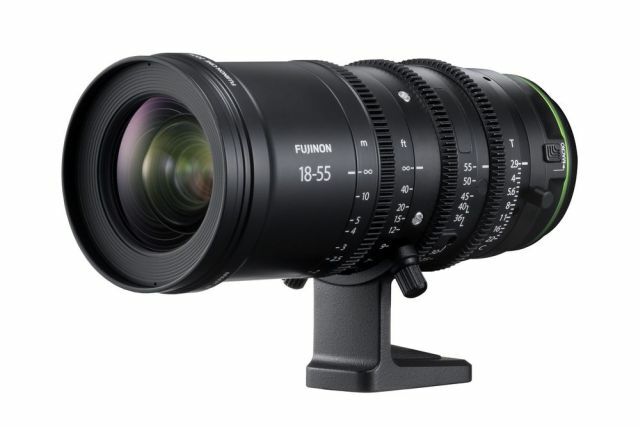 Along with the camera, the company is also launching the Fujinon MKX 18-55mm f/2.9 and MKX 50-135mm f/2.9 lenses. Both are specifically built and designed for optimal video use with smooth focus adjustment and zooming without focus shift. Fujifilm says these lenses are ideal for shooting moving subjects in sports or other high-action photography. 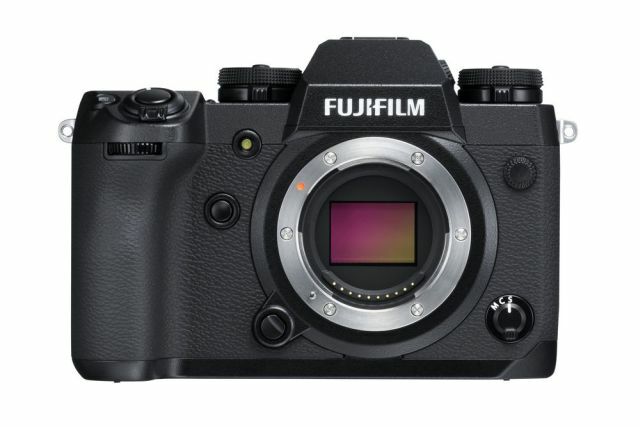 The Fujifilm X-H1 supports DCI 4K (4096 x 2160) and Rec.2020 color gamut at a bitrate of 200Mbps, with slow-motion 1080p recording at 120fps, a microphone input jack, and an improved built-in mic. All these point to improve video chops. In addition, Fujifilm’s proprietary film simulation mode Eterna should give you greater control over colors in post-production. The X-H1 features a monochrome top display and a beefier grip, which is reminiscent of the GFX 50S camera. It does not however have ta dedicated exposure compensation dial. The main touchscreen viewfinder can also be tilted in three directions for maximum flexibility while shooting in odd locations.